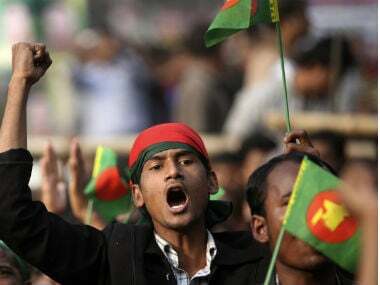 Dhaka: A senior BNP leader has been arrested in Bangladesh over his alleged involvement in a plot to oust the Awami League government, in collusion with Israel, following his meeting in India with a top Israeli politician, police said on Monday. Aslam Chowdhury, a joint secretary general of the opposition Bangladesh Nationalist Party (BNP) and a leading businessman of Chittagong, was arrested in Dhaka last night after a travel ban was enforced on him. "We arrested him (Chowdhury) as investigations revealed he was involved in a plot to oust the government with Israeli support. He personally met an Israeli politician abroad," police's detective branch commissioner Abdul Baten told reporters. "Police filed a prayer seeking Aslam Chowdhury to be remanded in custody for 10 days, the magistrate granted seven days," an official of Dhaka's Chief Metropolitan Magistrate Court said today. Police had earlier said they launched an investigation into BNP's alleged connection with Israeli Mossad intelligence agency. 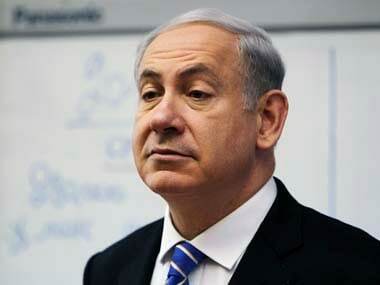 "We are investigating whether any Bangladeshi has connection with Mossad. The suspects are under surveillance," Chittagong's regional police chief Mohammad Shafikul Islam said. 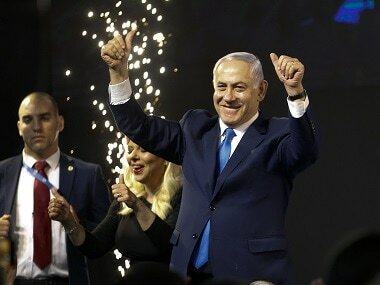 Chowdhury came under scrutiny after newspapers published several photographs in which he was seen with Israel's ruling Likud party leader Mendi N Safadi in India during a conference. DelAviv, an Indo-Israel relationship platform, and Mendi N Safadi Center for International Diplomacy and Public Relations, posted the photos. The reports sparked uproar in Bangladeshi media and political circles. Muslim-majority Bangladesh does not have any diplomatic relations with Israel and Bangladeshis are banned from travelling there. 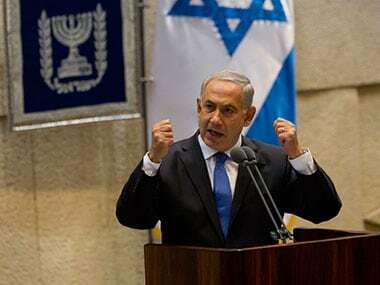 Bangladesh has also voiced concerns over Israeli atrocities in Palestine. "We (Bangladesh) cannot think of relations with Israel," junior minister for foreign affairs Shahriar Alam had told reporters. Meanwhile, Palestinian envoy in Dhaka said it would be a "political suicide" for any Bangladeshi party to have ties with Israel. Chowdhury earlier admitted he met an Israeli politician in New Delhi earlier this month but claimed the meeting was "accidental". Chowdhury is known to be a trusted lieutenant of BNP's senior vice-chairman Tarique Rahman, who is former prime minister Khaleda Zia's son. Rahman has taken political refuge in the UK to evade a number of graft and criminal cases in which he is being tried in absentia at home. The BNP is the key opposition party outside parliament as it had boycotted the 2014 general election citing unfair conditions for polls.